Five-time Dakar Rally winner Marc Coma has announced his retirement from active competition to become the event's sporting director. 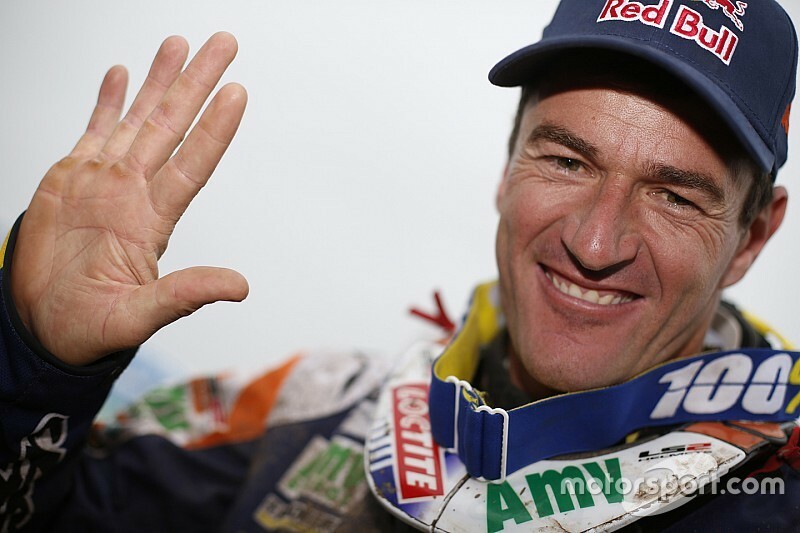 Coma, a winner of the Dakar in the bikes category in 2006, 2009, 2011, 2014, and 2015, will work alongside Dakar boss Etienne Lavigne. Coma will start working on the organisation of the 2016 Dakar already this month. 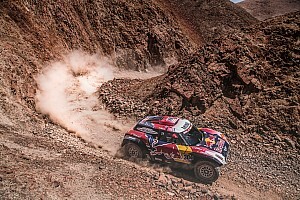 The 38-year-old Spaniard, a six-time cross-country rallies world champion, competed in the Dakar 12 times, finishing on the podium seven times and winning 25 stages in total. Coma is leading this year's cross-country world championship, but he said last month's Sardegna rally will be his last. "I'm retiring because I think it's the right moment to do it," said KTM rider Coma in a statement. "After 12 Dakars I have to be honest with myself and with those who have supported me. "It's fair to stop. My sporting career on a bike is over. 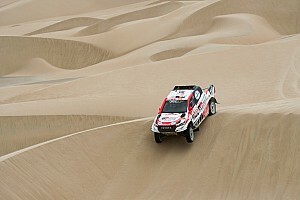 It's true in January I said I would fight for my sixth Dakar. What's changed? I have the opportunity to give back all the Dakar has given me. "I hope I can return everything from a different perspective." Comas said that, in his new role, he will handle sporting matters for next year's rally.